You can turn any cut line into a write line in Design Space. Do this by clicking the text block then click line type and change from cut to draw. This includes all fonts – it will draw an outline of the letter, following the same path that the blade would if it were being cut out. Rookie Mistake: not choosing a “writing” font. You can filter fonts to show just those that have a built in writing style. 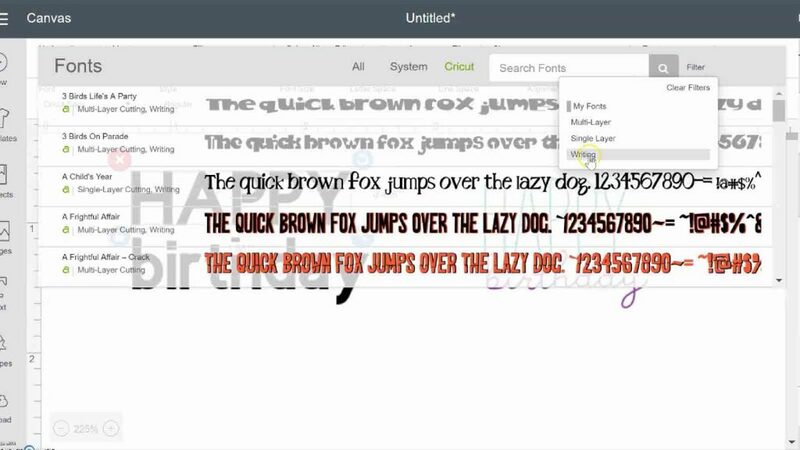 In fact, some fonts are ONLY a writing font. 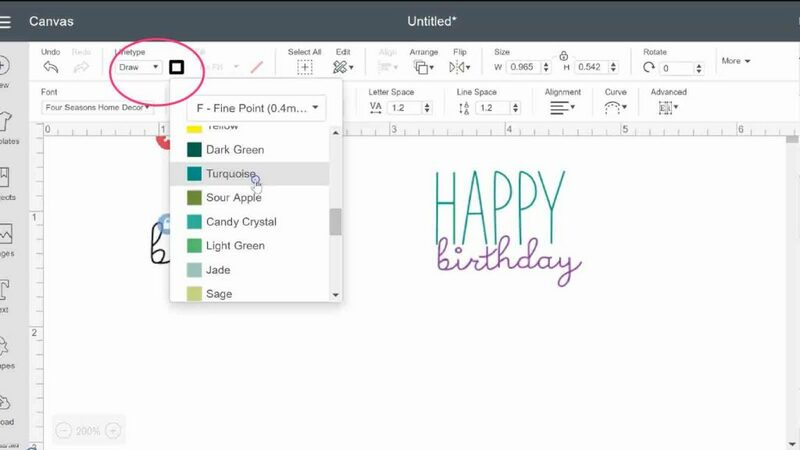 You can change the color of the writing fonts with Cricut pens, or any other draw line, according to different Cricut pen colors. When you go to make your project, Design Space will prompt you to insert the pen color you chose. It’s especially helpful if you’re drawing in a few different colors, to keep them straight. 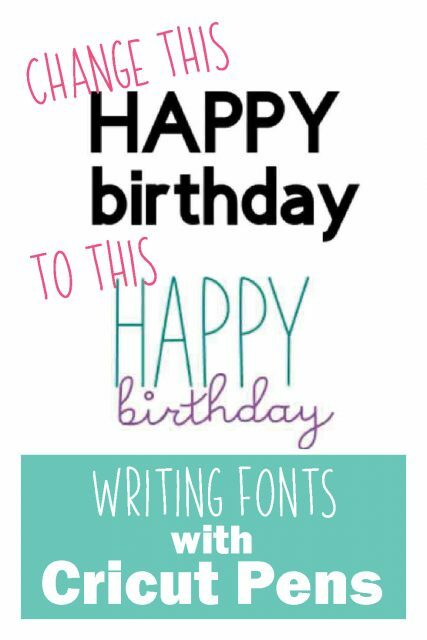 Once you have your font chosen and have the right text typed, check any letter and line spacing. When everything is in the right place, select all the text and attach it together. If a font is writing only, “weld” isn’t even an option. 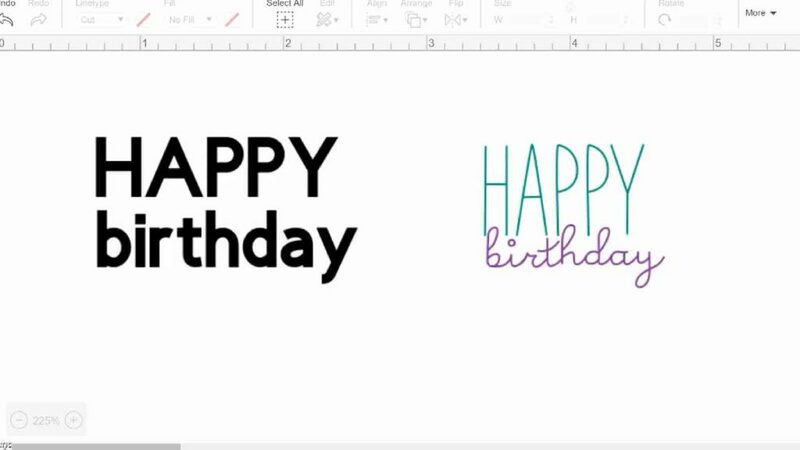 Watch this video to see how to use writing fonts in Design Space. 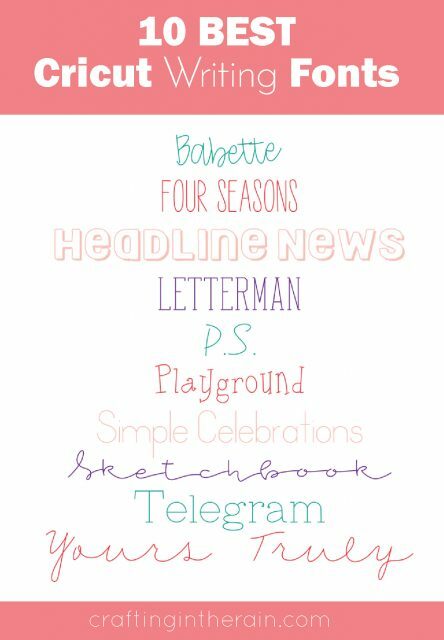 To save you a bit of time searching through fonts, here are some great fonts with writing styles to get you started. « Introducing the New EasyPress Totes!